I have been posting a lot of craft related things lately, simply because that is what I am doing at the moment. So I thought I would post just one more (that’s what I tell myself about chocolates too). 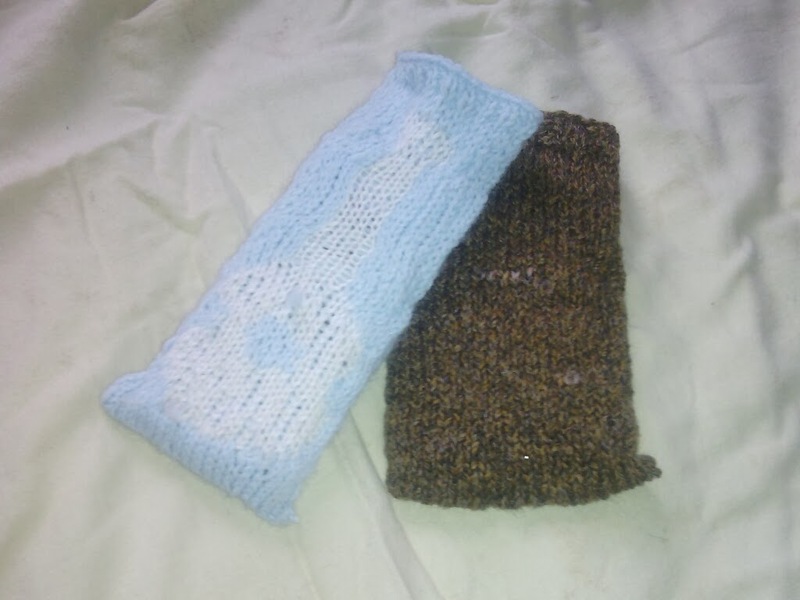 I created this knitting pattern for one of my phone cosy designs but you could use it on any knitted item. It’s not very clear but the guitar is in white on blue on this phone cosy. Enjoy knitting this little pattern.